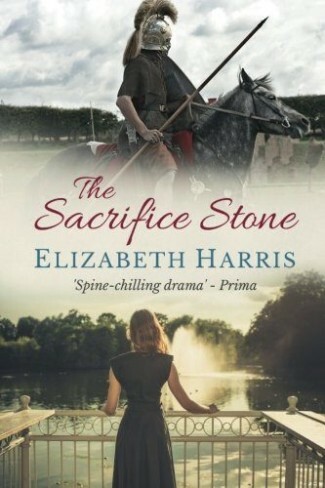 Elizabeth Harris was born in Cambridge and brought up in Kent, where she has lived ever since. She also spends part of the year in Brittany. 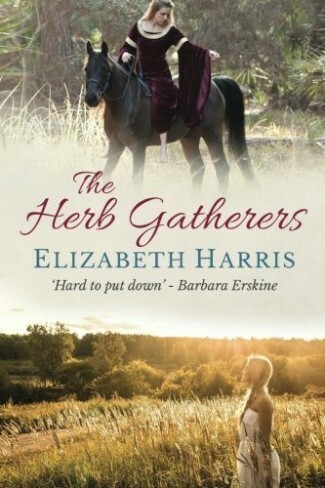 The Herb Gatherers (1991) was her first published novel, followed by The Egyptian Years (1992), The Sun Worshippers (1993), Time of the Wolf (1994), The Quiet Earth (1995), The Sacrifice Stone (1996) and The Twilight Child (1997), all originally published by HarperCollins and now reissued by Endeavour Press. 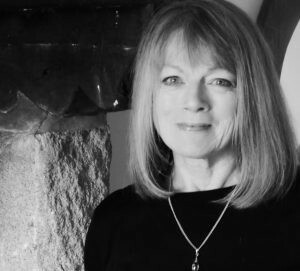 Elizabeth wrote two novels under the pseudonym Lauren Wells, but since 1999 she has written under the name Alys Clare, producing 18 novels in the Hawkenlye series (Hodder and Severn House) and 8 novels in the Aelf Fen series (Severn House). She has recently started a new series set at the reign of James 1.